Posts tagged "Frequently Asked Questions"
Is it a yacht, ship, or boat? What is the difference between a yacht, a ship, and a boat? One naval recruit said that it is common lore that a ship rolls outward in a turn, while a boat rolls inward. You can fit a boat inside a ship, but you cannot fit a ship inside a boat. A ship is a commercial vessel such as a passenger ship, a freighter, or a tanker. A boat is smaller – could be a fishing boat, a dinghy, a sailboat, a row boat, a charteryacht tender, etc., and could actually be fairly large. 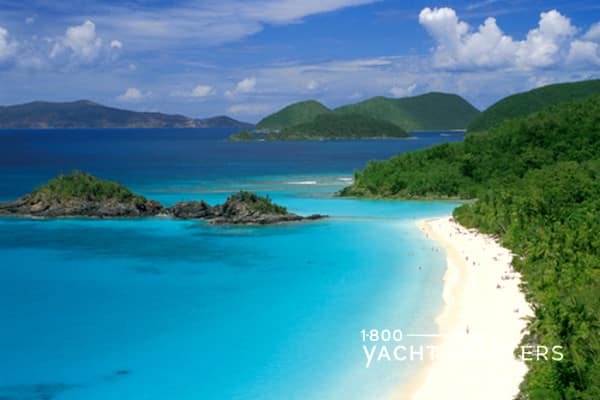 Jana Sheeder, President of 1-800 Yacht Charters and 1-800 BAREBOAT says that a yacht is a personally-owned pleasure “boat,” often used for super yacht charters or crewed catamaran charters, and is either a sail boat or a power boat or both — but it is not a ship. A ship is used for commercial purposes, whereas a yacht is used purely for recreational purposes, like yacht charter vacations. Size does not matter. The distinction between a ship and a boat varies depending on regional definitions. As a general rule, a boat can fit onto a ship, but a ship cannot fit onto a boat. A ship, in other words, is a very large ocean-going vessel, while a boat tends to be much smaller. Additionally, a ship usually is defined as having a displacement larger than 500 tons. During the age of sailing, a craft with three or more rigged masts was considered to be a ship, but this definition has been superseded, as different methods of power generation are used on modern ships. 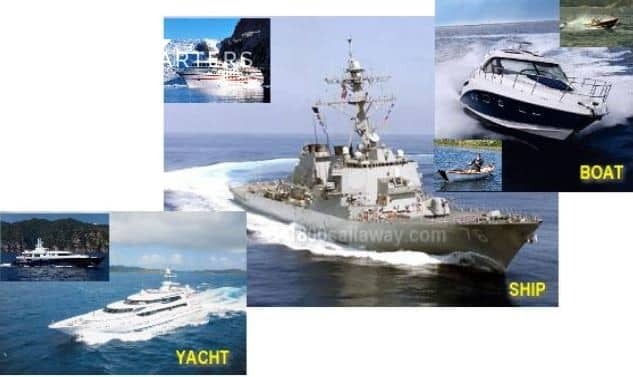 Watercraft that we typically associate with the category of “ship” include cruiseships, container ships, aircraft carriers, destroyers, tall ships, and frigates. All of these ships are extremely large and are designed to endure potentially long ocean voyages. Traditionally, they required a very large crew of skilled sailors to manage them, although some ships, especially container ships, are growing increasingly easier to run with only a small crew. This is thanks to the development of sophisticated computer systems and improved mechanization, among other things. These ships are also capable of carrying a large volume of cargo, people, or a combination of both. Typical examples of boats include powerboats, rowboats, canoes, kayaks, umiaks, and tugboats. Boats tend to be easier to maneuver than ships, but they are not capable of carrying as much cargo. Boats are also not equipped for long voyage, and some boats will not fare well on the open ocean. A ship requires a crew of people to run smoothly, while a boat can often be handled by one person, alone. The system of authority on board a ship is also very clear-cut, with crew members organized into ranks. When a boat is large enough to have a crew, the members of the crew often work together under the captain. Depending upon the size of the yacht and the amenities and lifestyle promoted aboard, private luxury yacht charter vessels can carry as few as 2 crewmembers to as many as 40, with crew members including captain, first mate, mate, chef, hostesses, masseuse, and others. DO YOU HAVE SUGGESTIONS? OTHER DEFINITIONS? Many articles have been written about 1-800 Yacht Charters (aka SailAway Yacht Charters), crewmembers, celebrity clients, and yachting vacations. Do you have another answer for the difference between a yacht, a ship, and a boat? Contact us HERE and let us know! 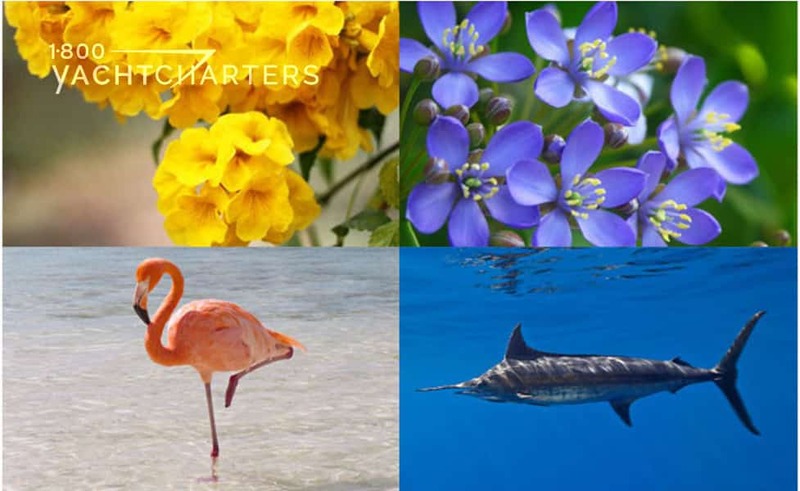 One of the most common questions posed to charter brokers is, “What does, ‘plus all expenses’ mean? “It’s a fair question, and critical to understand the implications, since the cost to arrange a Mediterranean yacht charter holiday is far more than the prices posted on most charter brokers’ websites.Megayachts – the large, ultra-luxurious vessels that we associate with cruising the Côte d’Azur in the South of France, and docked along the quay in Monte Carlo for Monaco Grand Prix yacht charters – set a rate for the rental of the yacht and the crew, then list the price as, “Plus running expenses.” This simply means that the charterer pays a set price for the yacht, and is also responsible to cover ALL costs associated with the operation of the yacht while the charterer and his/her guests are onboard. Typical running expenses incurred during a charter are food, beverages, dockage, and fuel. 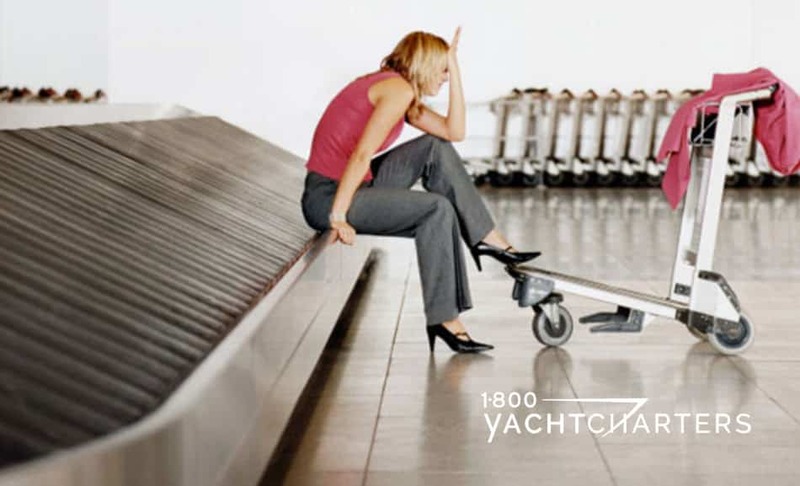 Depending upon the size of the yacht and the charterer’s penchant for elaborate menus, extended cruising, and vintage alcohols, these running expenses can vary greatly from yacht to yacht, and from charterer to charterer. The Advance Provisioning Allowance, or “APA” for short, is a deposit paid by the charterer and collected by the yacht’s skipper prior to the commencement of the superyacht holiday. These funds are held by the skipper and dispersed during the course of the charter to cover the ongoing running expenses as they occur. 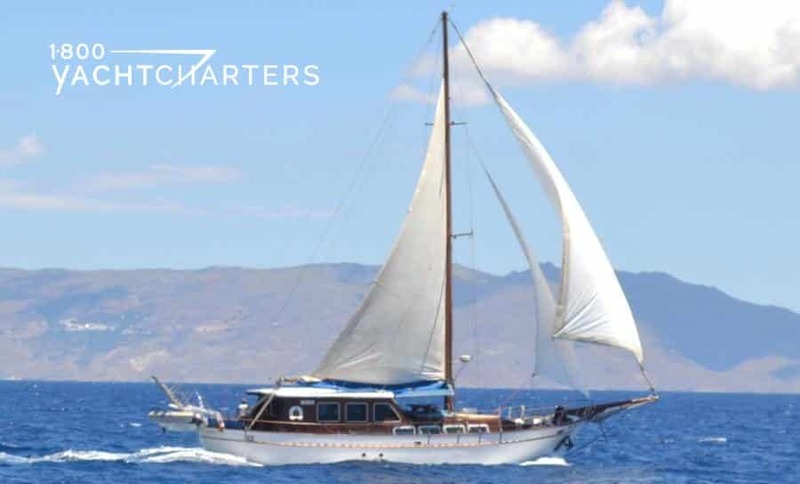 During the charter, the captain will provide a running account of the usage of the funds and, at the conclusion of the voyage, the captain will present an itemized accounting of expenses to the charterer, along with the refund of any unused funds. If the APA balance runs low during the charter, the client is expected to provide the captain a sufficient amount in cash to cover the needs for the remainder of the charter. 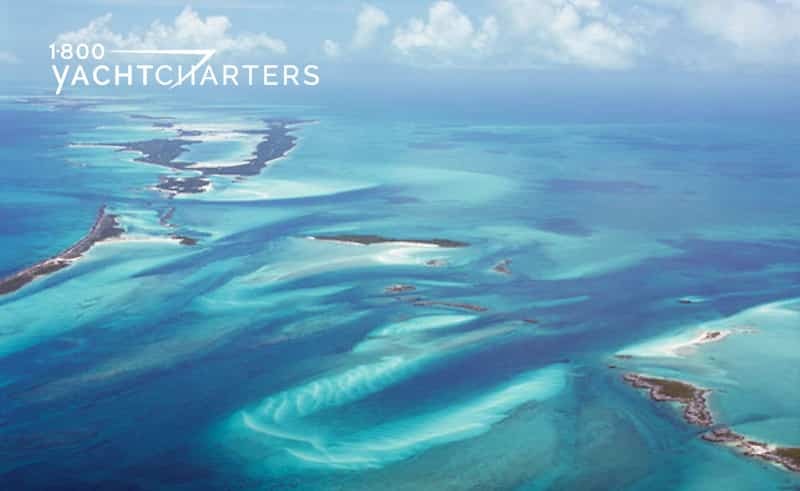 Many charterers prefer not to carry quantities of cash, and their charter broker can hold additional funds and release them, via bank wire transfer, to the captain as needed. Before you book your yacht charter, ask your broker to give you a solid estimate of the running expenses that might be incurred. Your broker will take into account the food and beverage preferences you have requested, along with how much cruising you wish to do (which will determine the amount, and anticipated cost, of fuel needed), to come up with an estimate of your expenses. There are numerous variables to estimating running expenses, and the computation is best tabulated by your broker and the yacht’s skipper; for example, depending upon local market availability in your desired cruising ground, food prices may vary greatly from your hometown. Dockage can range from no fees when anchored away from shore, to thousands of dollars per day, when docked at exclusive marinas. 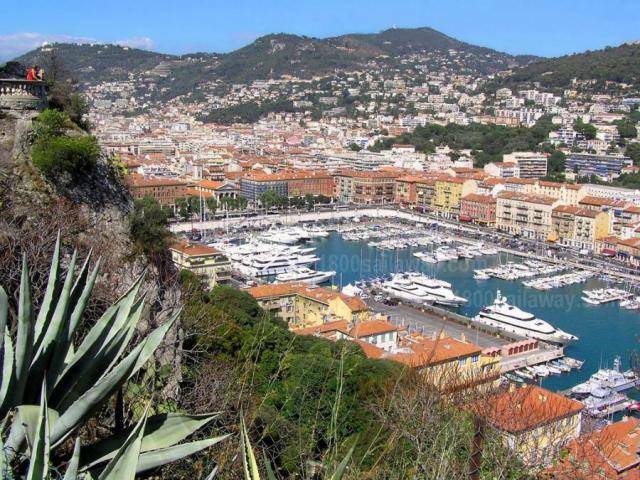 For special events, like Cannes Film Festival yacht charters, dockage can run two to three times the standard rate. Fuel costs are important to estimate as well, and can skyrocket depending upon how fast and how far you cruise. Editor’s note – fuel is also charged for the yacht’s generators when not connected to shore power, as well as for tenders and water toys (so you’ll pay for the fuel used while zipping around on the waverunners). as to food, drinks, and desired itinerary. In actuality, there is most likely one more variable in terms of the actual cost of a charter – the “optional” crew gratuity. 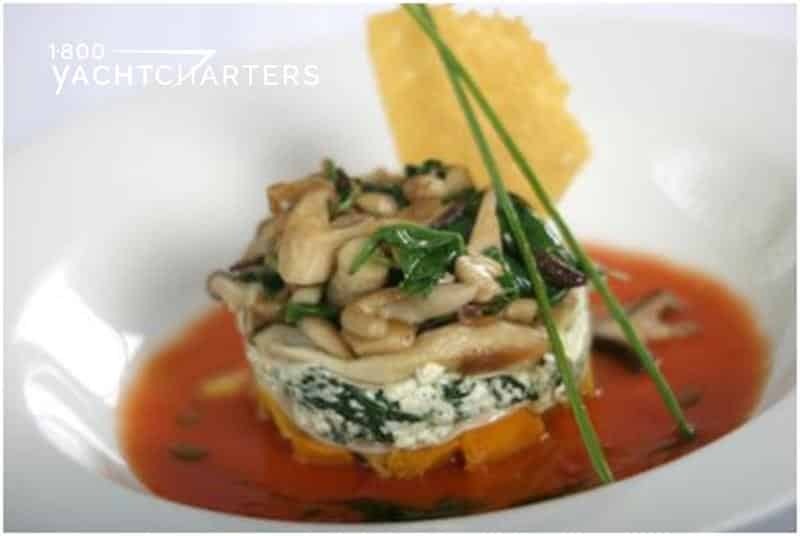 Gratuities for exceptional service are routine in the charter industry, and charterers who believe in tipping should remember to budget for this optional expense. Ahoy, Joannie! Thank you for question about the best time to enjoy a sailing vacation in Greece. For an accurate answer, let’s turn to someone who really knows Greece like the back of his hand! We presented your question to Capt. Alexandre J. MATSAKIS. 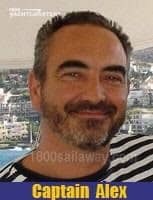 Captain Alex was born and raised in Greece and has been sailing along the Hellenic coast for more than 3 decades. As you read his response, keep in mind English is not his native language, so please forgive an occasional grammatical slip on his part. “Greetings from land of the Gods, Joannie! Most requests for yacht cruises in the Greek islands are for Mykonos and Santorini… I sail in Greece since 30 years and I live in the center of Cyclades – on Syros island, in front of Mykonos. My advice is to sail the Cyclades in May, June or October, and to avoid them in July and August because of the frequent strong wind “Meltemi” – able to spoil the best vacation. 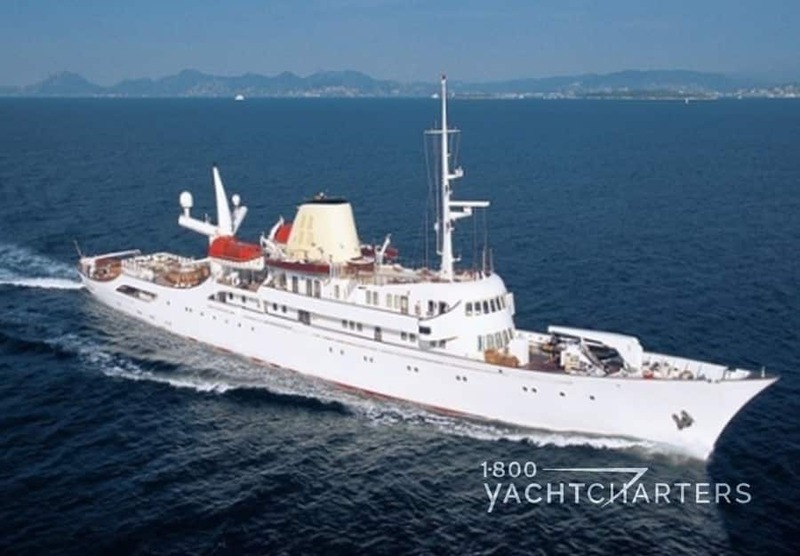 I charter my 75 gross tonnage yacht IRINA for sailing in the Ionian islands in July and August (Ithaca, island of Odysseus, Kephalonia, Skorpios, island of Onassis) with one very nice sea in this period. My other beautiful yacht ANATOLIE is sailing in the Sporades in July and August (the green islands of the movie “Mamma Mia” with Meryl Streep). I do believe that giving the right advises is the best way to avoid problems and keep clients long time (some of them come 3 times on 3 different areas). We need to ensure the happiness of our customers (and that’s a great job :-). Example. 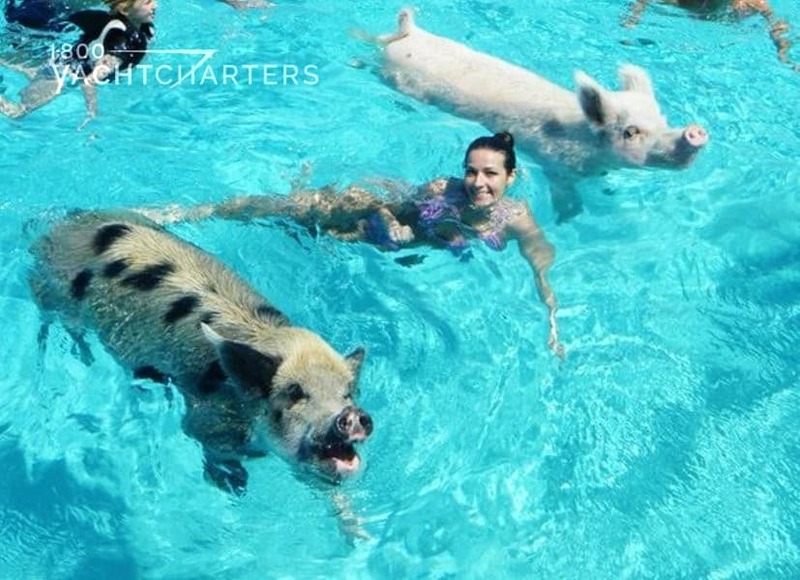 Why to send people on one crewed catamaran charters leaving from Athens in July and August? They will have 2 choices. The Cyclades with big problems in case of Meltemi. Or the Saronic islands with no chance to find place with a catamaran in their small harbors (except in Poros if lucky). Greece is not Seychelles or Caribbean! So – we offer Cyclades cruises in May, June, September and October. Believe me, living in Cyclades, if we send our yachts to other very nice areas in July and August, is because there is serious reasons. 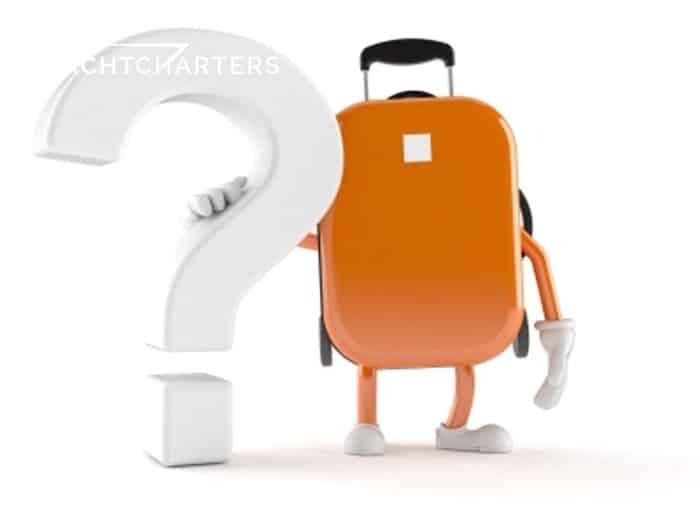 This entry was posted in Yacht Charter Destinations Frequently Asked Questions Educational and tagged Frequently Asked Questions, yacht charter Greece, Greek yacht charter, faq's, gulet charter, Irina, motorsailor charter, when is the best time to sail in Greece? If you owned a 228 foot luxury yacht charter vessel, would you paint it deep blue or polar white? If you owned the massive motor yacht SHERAKHAN the answer is: BOTH! 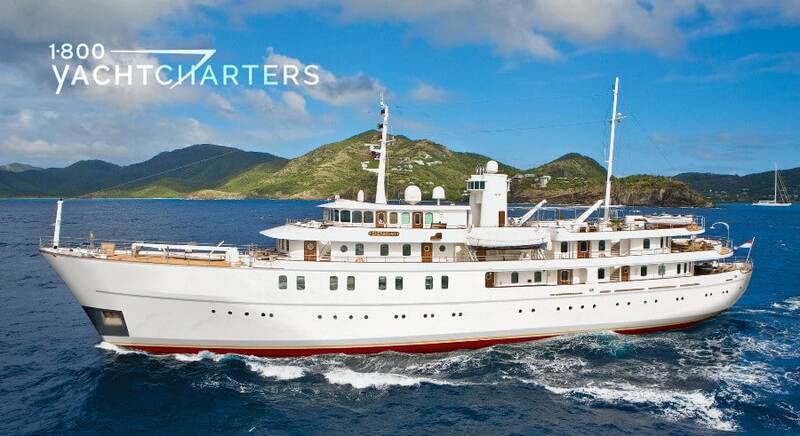 Originally built in 1965, the current owner bought the commercial vessel in 2005 and undertook a massive refit – basically gutting the entire ship from bow to stern and rebuilt her into a yacht charter vessel with accommodations for 26 guests (most yachts are limited to 12 or fewer). The full rebuild featured all new plumbing, electrical systems, air conditioning, and generators. Fast forward to 2017, and the owner decided it was time for another refit. All new decks were installed, along with new soft fabrics throughout the guests areas and cabins, and a complete overhaul of all major equipment in the engine room. As he did in 2005, the owner completely repainted the superyacht charter vessel – this time a clean, crisp white, with subtle grey accents.. 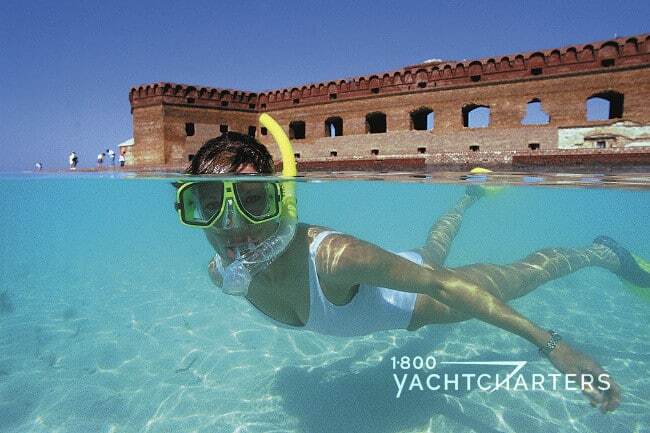 The expedition style yacht is available in the Caribbean and will remain there through April. In the summer, the yacht will relocate to the Mediterranean (e.g. Monaco yacht charter or Grand Prix formula 1 races, etc.) 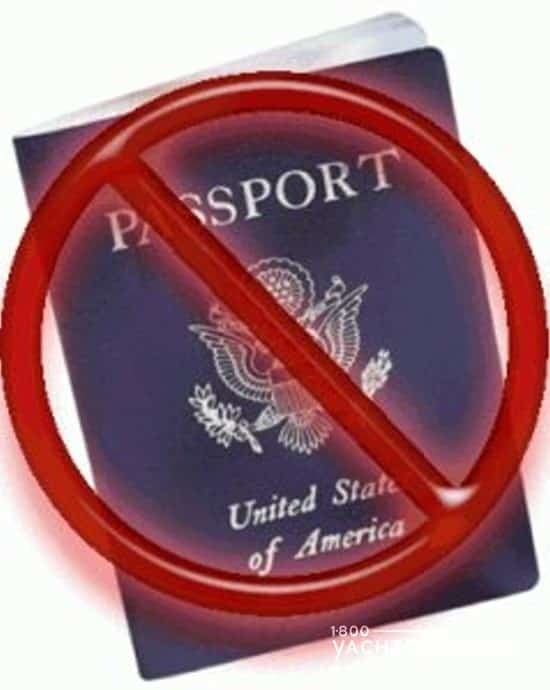 for the summer of 2018. So what do you think? Do you think she looks better in blue or in white?? ?